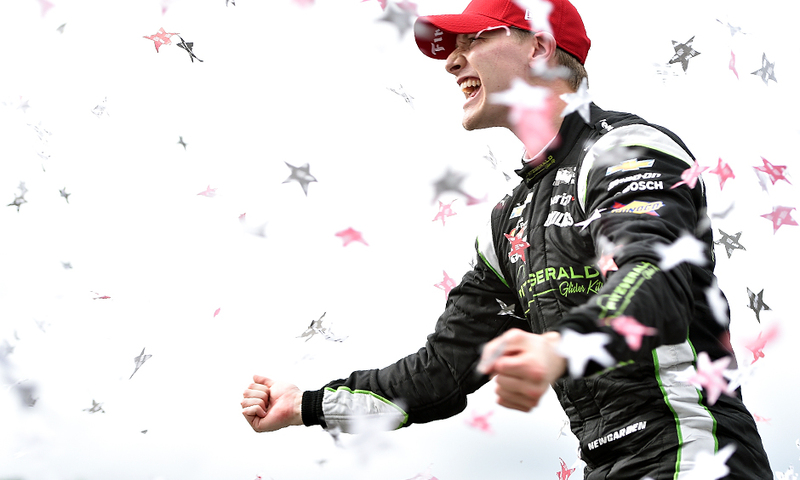 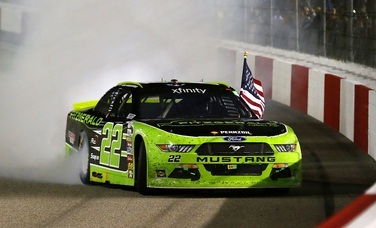 Fitzgerald formed a partnership with Penske in 2016 that led to the sponsorship of the #22 Nascar driven by Brad Keselowski and Joey Logano. 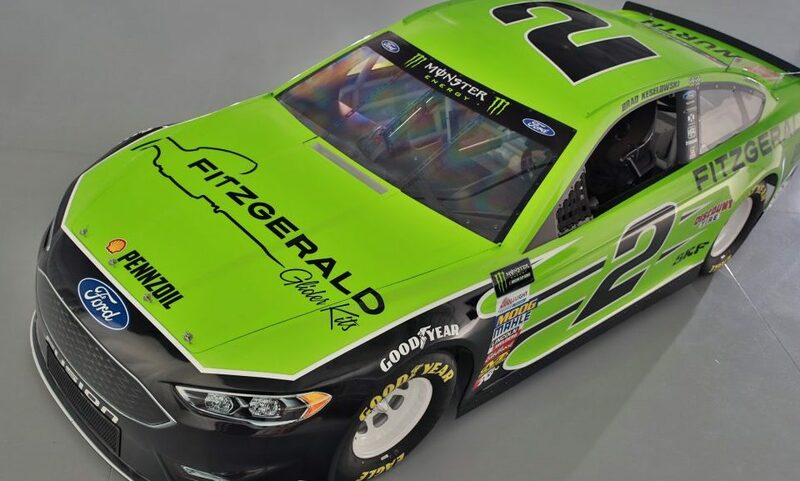 Since then Fitzgerald has also sponsored an Indy Car driven by Juan Pablo Montoya among others. 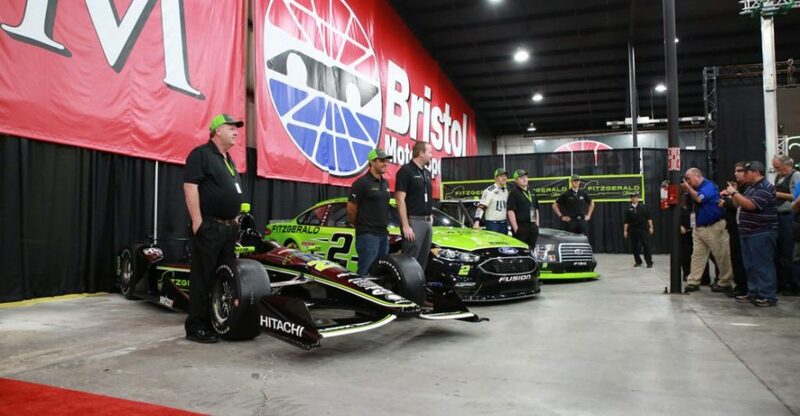 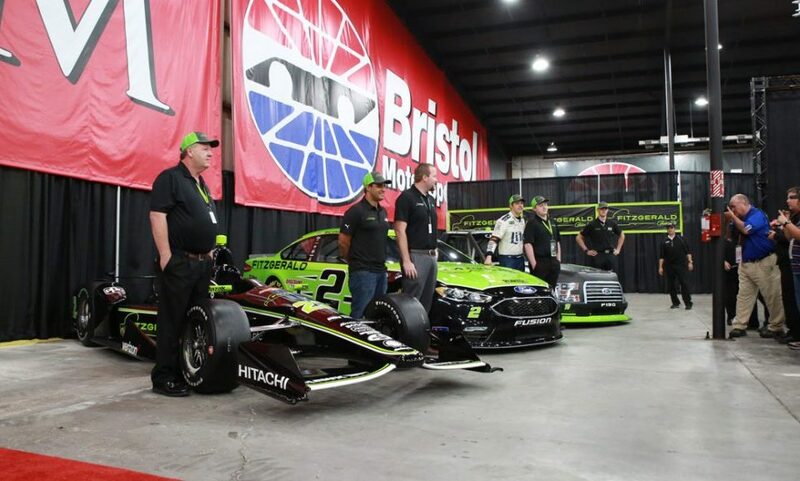 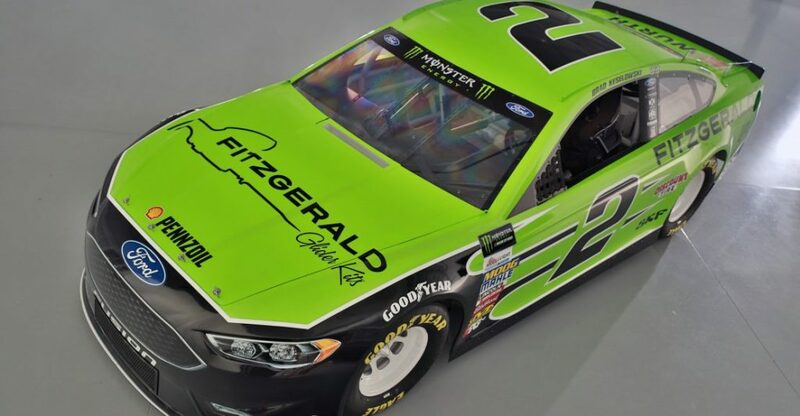 Fitzgerald plans to continue it's involvement in Nascar and motorsports while expanding it's businesses and growing it's current customer base.